Fresh New Music: Christen B. This weekend I went to an open mic event in Annapolis. It featured a live band, and a painting artist. I love live bands. The event was open to spoken word artists (poets, lyricists, rappers,) and singers and featured a painter working throughout the entire show. There were several stand out performances. My favorite was a brilliant singer/songwriter from Baltimore by the name of Christen B. Her voice can be heard on Sound Cloud and her Acoustic Soul sound is a cool blend of Yael Naim and India Aire. I can’t wait to hear more of what she has to offer. 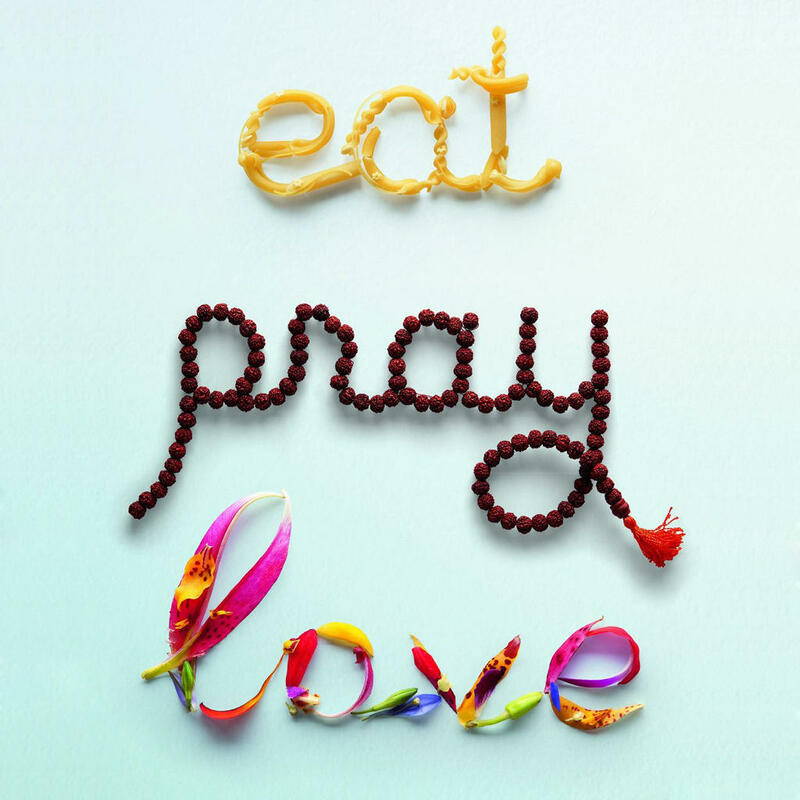 A few years ago I was given the book Eat, Pray, Love by Elizabeth Gilbert from my grandmother who had just finished it. This was incredibly surprising to me as she was previously unable to sit still long enough to watch a movie, let alone read an entire book. The funny thing is, she had informed me that she skipped the whole “Pray” section because it wasn’t about Christianity. My grandmother is a devout Christian and a bit old fashion in many ways. Anyway, I had began reading the book at the same time I had began a new assignment at work in a new location. The work was very challenging and although I’m usually very confident in the work I produce, I didn’t feel I had mastered what I needed from the training that I had to piece together on my own. This new assignment was something that years prior I had hoped and prayed to one day be able secure, knowing it would be a great career boost. But I couldn’t stop complaining to my friends and family about what a challenge this new chapter was for me. I literally couldn’t fathom completing this assignment that was several months long in an unfamiliar location. Like Elizabeth’s struggle with prayer and/in mediation, I too felt that struggle and frustration with this new position. So with that I made up in my mind to reduce my complaints about everything, especially little things and accept and see the good in each situation. I must say I prayed a great deal during this time and related to Elizabeth and her story in a few ways. Ultimately, I grew as a person through the challenges and discomfort associated with that time in my life. The book, given to me as a gift, couldn’t have come at a more ideal time.